It is true that the list of the tremendous historical, political figures in Greece is long enough. However, only a few of them left inerasable marks in the country and beyond. 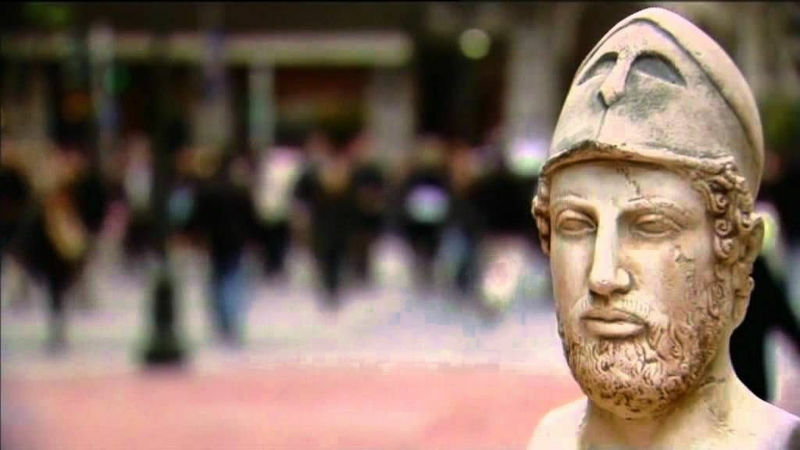 Pericles is considered as one of the few political figures who fought their lives out to see a liberated Greece. He is one among the great leaders of the world who managed to leave a legacy that can be emulated by existing and budding political figures. Indeed, Greece was much blessed to have such a character once. In the early 495 BC, Greece was blessed with a child who was set to become an influential leader in the country. 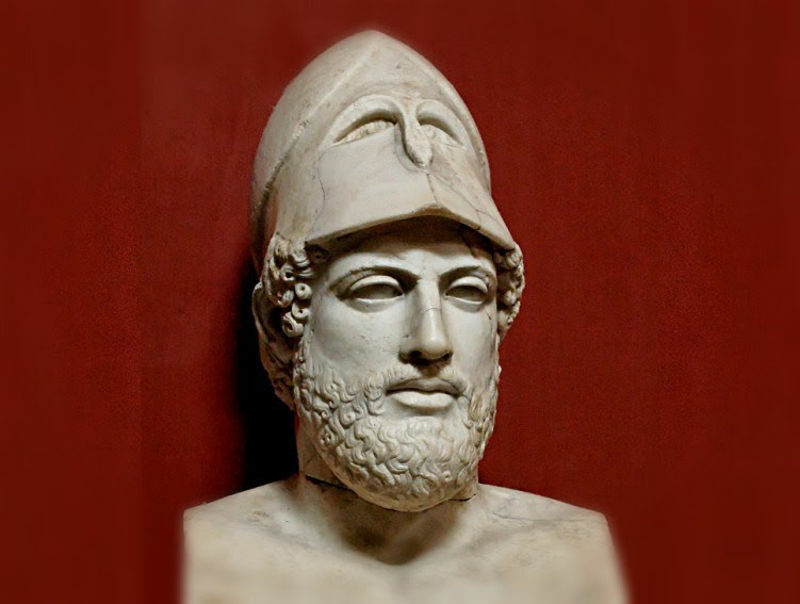 Pericles was born of his father, Xanthippus, who was a prominent Greek politician. He once became the commander of the Greek Contingent at Mycale, just five years after he returned to Athens. Pericles was immensely blessed to have an influential mother as well. 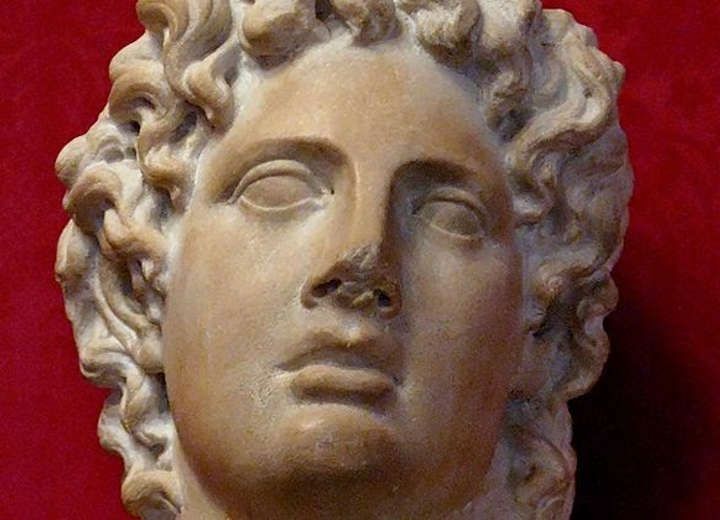 Agaristle, the mother, was from the noble family, Alcmaeonidae, which was considered to be among the significant pillars towards supporting Pericles' father begin his political career. From all indications, Pericles did not have a choice other than joining the wagon of influential leaders, since his parents already set the pace. In a nutshell, his entire political career and aspirations came right from his closest and favorite figures- his parents. At his young age, Pericles did not want to be too much on the public limelight. He was the kind of child who could be considered an introvert. He was so passionate about becoming a great diplomat in the future, and that is why he devoted much of his time to studies. He, however, did not have the slightest idea that his aspirations of becoming a diplomat would be diverted to political ambitions. Pericles was highly privileged to be from a wealthy family. For that, he was able to pursue his education without any problems or interruptions flawlessly. Pericles was lucky to have learned music from the great masters of the country back then. He was also limitlessly privileged to live around great philosophers of Ancient Greece, and from that, he had no choice other than growing in immense and unwavering knowledge. As a result of living around great philosophers of the Greek community, Pericles developed a spirit of calmness and self-control. However, this did not mean that his inner personality was weak. In fact, he was very tough from the inside, and that is why he would later become an influential political leader. The influence he got from Anaxagoras, was of a significant impact on his life as a young man and then a great political leader. Out of the many philosophers that Pericles interacted with, Anaxagoras was the only one who turned into a close friend, one with whom they could share personal issues and experiences. Pericles eventually became a reflection of the great philosopher. There is no doubt that Anaxagoras was of significant impact in molding a leader who would be the pillar of Greek politics someday. In terms of reasoning capacity, Pericles was highly smart from his young age. He was a genius in coming up with solutions for situations. The longtime he spent devoted to his education and the added time he spent with philosophers worked wonders in bring up a diplomatic and influential leader. His political career was coupled with significant decisions, which were considered of the right direction in all aspects. He was not the kind of person who would mislead the crowd through wrong choices. He was indeed gifted with a smart mind. Now that the young Pericles was already knowledgeable and smart enough, there was nothing that would hinder him from venturing into his political career. It is just amazing that Pericles was so determined and committed to enter into the shoes of his parents and become an influential political figure. 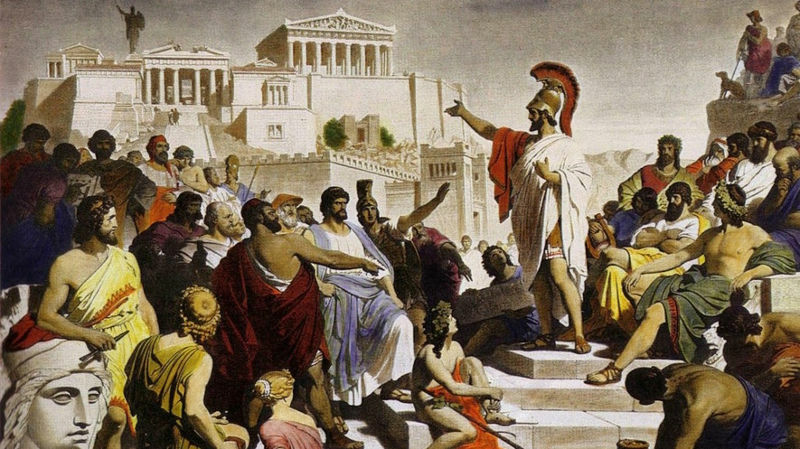 In 472 BC, Pericles had already made his initial steps towards his political career. He willingly and ably presented The Persians of Aeschylus as Liturgy. This was at the Greater Dionysia. He successfully did so, hence confirming that he was indeed very set to make remarkable changes in the political front. His immense academic knowledge and his smart mind enabled him to spearhead some of the major political campaigns in Greece without failure. 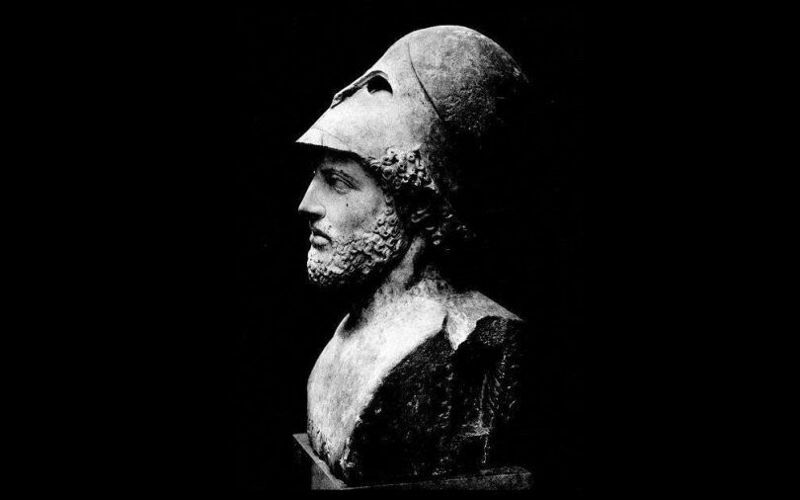 Before the dawn of 460 BC, Pericles had already made way as a political leader in Athens. 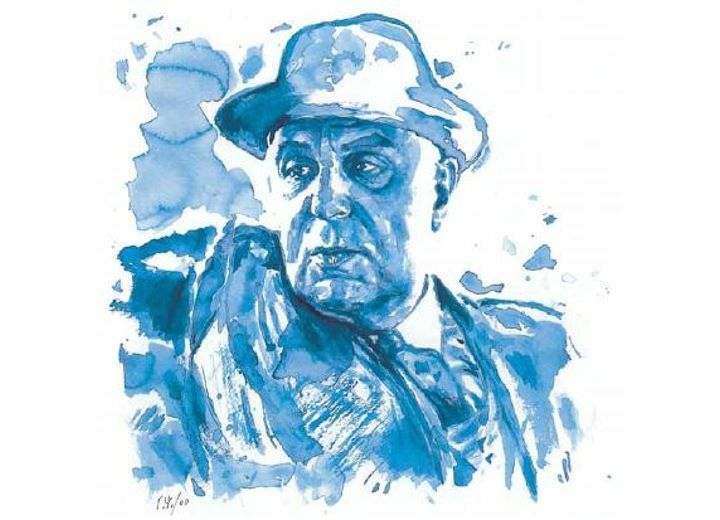 He had already convinced the members of the public that he was indeed the person who would spearhead the liberation movement for Athens and Greece at large. However, it is worth noting that in his early thirties, he was not considered as a public leader. Pericles opted to play the role of a model for the people of Athens. He was too focused on protecting his privacy, and that is why he chose not to be rendered a public leader by then. Much of his operations were in his capacity as a regular citizen other than a civic leader. However, his influence as a leader was felt even if he opted to operate just like any other citizen. He would avoid banquets in the name of trying to be frugal. He was still not ready to be an outspoken leader, but his influence was still in the air. One thing for sure is that he was a relentless leader at heart since he was determined to see Greece politics turn into something that anyone can embrace. He was the hero in the making. In as much as Pericles wanted to remain a private leader, it was just a matter of time for his image to boom. In his late thirties, he had already earned the trust of Athens residents and was already regarded an unshakable leader. He was already leaving his enclosed life to become an outspoken leader. He had previously challenged the likes of Cimon, a once-influential Greek leader, hence creating a mark as a willing a committed leader. From all indications, Pericles had proven to be undoubtedly able, and above all with the zeal and motive to change the leadership and politics of Athens. Following the brutal murder Ephialtes and the well-deserved expulsion of Cimon, Pericles was all set to take over the leadership of Athens. Everyone was convinced beyond doubt that Pericles was the best suited for the task. It was not even a matter of taking advantage of the voids left by the predecessors. It was a matter of facing the reality that there was indeed no other person who would have taken the mantle better than Pericles. He would become the unchallengeable leader and ruler of Athens. This would become his position for the rest of his life. He had the God-given chance to grow his influence in his political career, and this is precisely what he did when he was in the position as the ruler of Athens. One obvious thing is that he was too passionate about his job to the extent of placing his own life on the line to protect his followers and subjects. 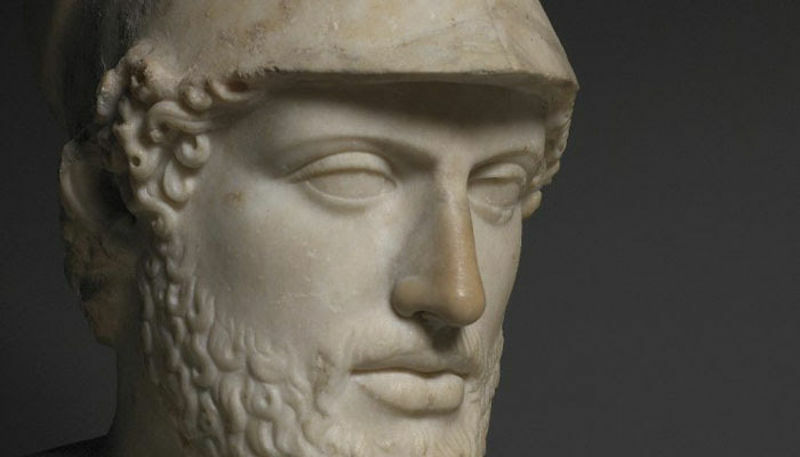 Pericles' first mark as an influential leader was during the first Peloponnesian War. Although this war was partially brought about by Athens' Alliance, he was still committed to bringing it to an end. He relentlessly led the military in overcoming the forces of the war for the sake of making Athens a better and bearable place for everyone. Some of his moves were unsuccessful though. For instance, his interest in conquering Oeniadea along the Corinthian Gulf turned futile. With the support of other leaders, Pericles was able to make unusual moves in the said war. He was indeed devoted to flashing out any person who was an enemy to Athens and its residents. The final battle with the conservatives happened in 44 BC. At this juncture, the inciting leader, Thucydides, laid allegations against Pericles on the grounds of being extravagant with public money especially in the building plan. The inciter was very enthusiastic to oversee the fall of Pericles, but this was not to happen. He had incited Acclesia and the residents to march against Pericles. A time came when Pericles would take the floor and defend himself. With his undisputable and immeasurable wisdom, he was able to calm the public and any other influential leader who was keen on the laid allegations. He proposed to reimburse the city of Athens for the expenses that were allegedly considered as wasted money. He even put his property in line with the interest of refunding Athens. Pericles did not stop at that. He relentlessly went ahead to prove to the public that the image depicted about him was indeed wrong. He successfully convinced every one of his innocence. This would later lead to a public vote in 442 BC. Thucydides was not on the lucky side of life. The vote cast rendered him banished from the city for ten years. The decision ushered in added favor for Pericles, and his image was glorified even more. He was set to regain his position as the unchallenged leader of Athens. He was genuinely committed to defending his position with the last drop of his blood. He was so determined to remain the unchallengeable ruler of Athens. The family life of Pericles was not all that outspoken. However, he was considered to be a family man since he managed to establish a relationship with one of the close relative with whom he was privileged to have two sons. He was not fortunate enough to live with the first wife since they divorced shortly after the birth of their second son. However, as the man he was, Pericles was still determined to build a family even if it was in his old age. He was later set to enter a long-term relationship with Aspasia of Miletus. They were indeed blessed to have yet another son whom they named Pericles The Younger. The relationship between Pericles and his new wife was not taken with all the kindness and happiness, especially from his old family. 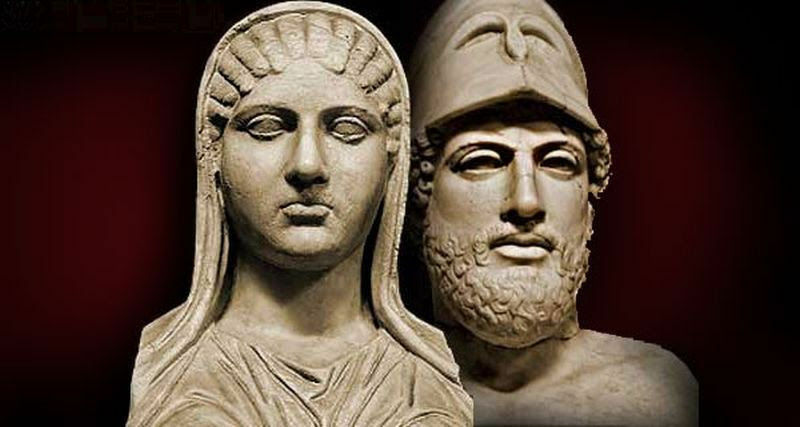 Pericles older sons with the first wife seemed offended by the relationship, to the extent of slandering their father. However, this came as absolutely nothing for Pericles. He was not the kind of person who would succumb to mere slander. He was very devoted to living his own life and making his own decisions irrespective of what other people said. Pericles was once heartbroken after he witnessed the death of his legitimate sons, particularly those born of his first wife. A ruthless epidemic was merciless enough to take away the lives of young and vibrant men who were willing and passionate enough to become politicians in their older age. It did not take long for Pericles himself to die of a plague. In 429 BC, this great Greek legend succumbed, leaving a void that was too big for any leader to fill. Before and after Pericles' death, everyone sang songs of praises for the leader. His remains were laid in an ancient Greek Tomb, but his legacy remains even to date. The literary and artistic works of the Greek Golden Age brings out a clear legacy of Pericles. He is indeed the hero that any Greek today would have loved to meet. Such great leaders is what Greece yearns for today.